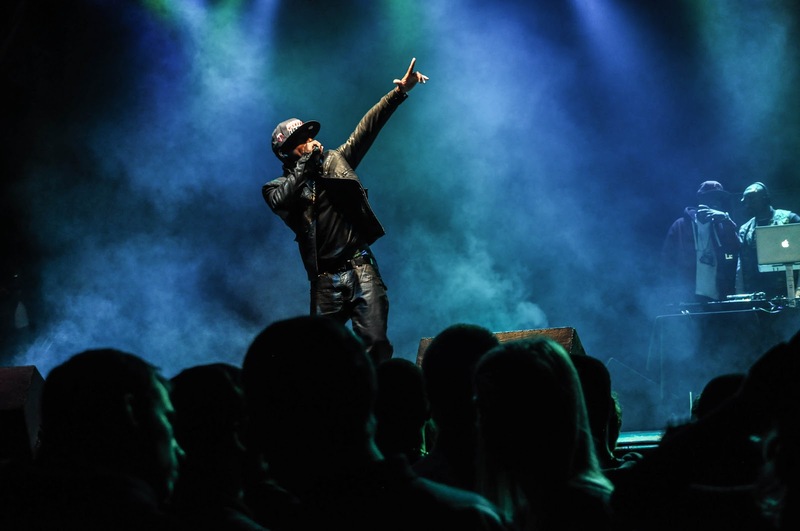 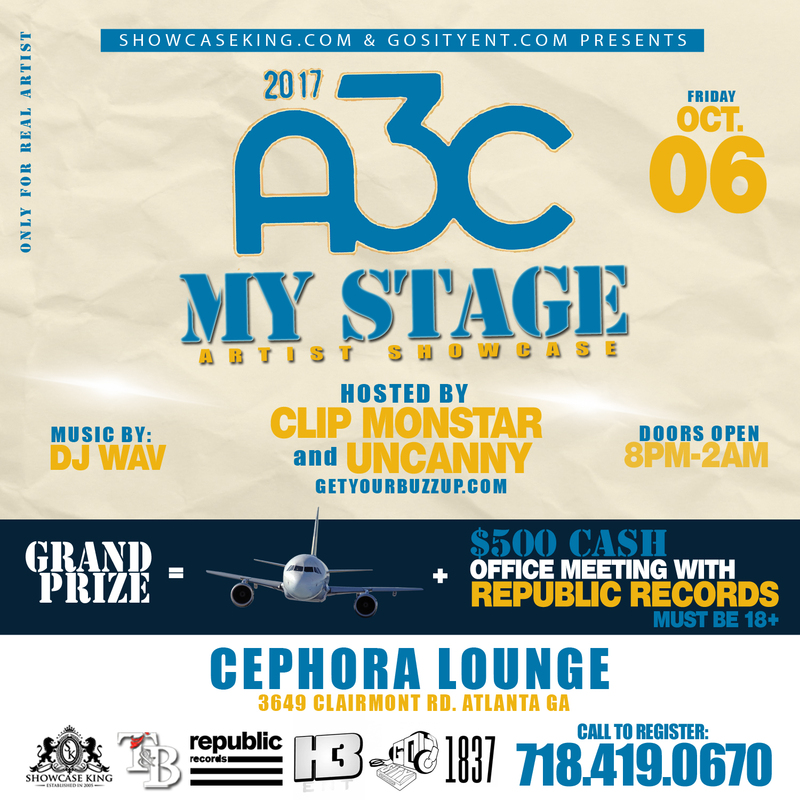 Showcase King INC in association with H3 Entertainment presents My Stage Artist Showcase going down (OCT. 06, 2017) A3C Music Festival & Conference weekend at Cephora Lounge – 3649 Clairmont Rd. 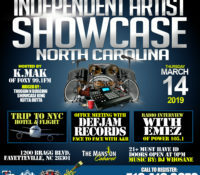 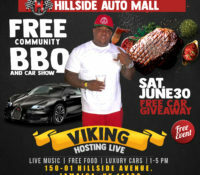 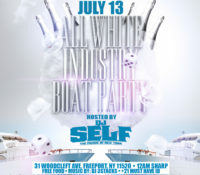 Atlanta, GA / Hosted by: Clip Monstar & Uncanny of Getyourbuzzup.com / With Music by DJ Wav. 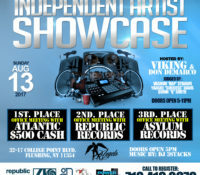 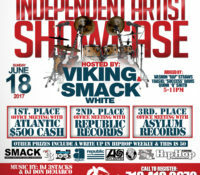 This showcase will be Judged by Republic Records. 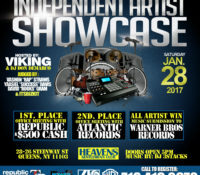 BEST ARTIST WINS: $500 CASH & OFFICE MEETING WITH REPUBLIC RECORDS / ALL ARTIST MUSIC WILL BE SUBMITTED TO Universal Music Group.